There are few types of injuries that can devastate the lives of victims and their families to the extent that spinal cord injuries can. All spinal cord injuries are tragic; however, when such injuries are caused by the negligent or deliberately wrongful actions of someone else, they are particularly galling. While victims will never be the same again after their injuries, they may at least be able to cover their unexpected, probably overwhelming losses and expenses by filing a personal injury lawsuit against the responsible party. If you or a member of your family has suffered a spinal cord injury due to someone else’s negligence, this is where the experienced and aggressive personal injury attorneys of Foley Law Firm come in, ready to fight on your behalf. Our lawyers have extensive experience and an impressive record of success in handling spinal cord injury cases, regardless of the cause of the injury. We will present the strongest case possible on your behalf, using all of the resources at our disposal to pursue the full measure of damages to which you are entitled. We invite you to read the following information about spinal cord injury causes provided by our Scranton, PA personal injury lawyers and then contact Foley Law Firm for an evaluation of your case. How Are Spinal Cord Injuries Caused? 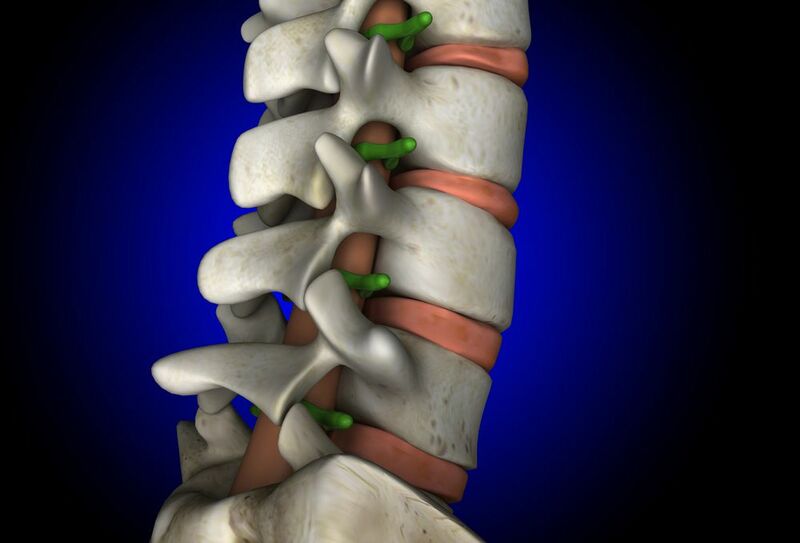 There are two basic types of spinal cord injuries: incomplete spinal cord injuries and complete spinal cord injuries. Incomplete spinal cord injuries are the most common type and are generally the least severe, although they can significantly, and sometimes permanently, affect the victim’s quality of life. “Incomplete” refers to the fact that victims retain some sensation and movement at and below the point at which the spinal cord was injured. Complete spinal cord injuries are less common and more severe. Victims of complete spinal cord injuries permanently lose sensation and movement at and below the point at which the spinal cord was injured. Paraplegics lose the use of their lower bodies except for their arms and hands, while tetraplegics lose the use of their entire bodies beneath their necks. Inevitably, victims of complete spinal cord injuries require expensive medical and other forms of care for the rest of their lives. At Foley Law Firm, we have the resources, skill, and experience to handle your spinal cord injury case whatever the cause of your injury. Please contact our personal injury law firm today to arrange for an evaluation of your spinal cord injury case.